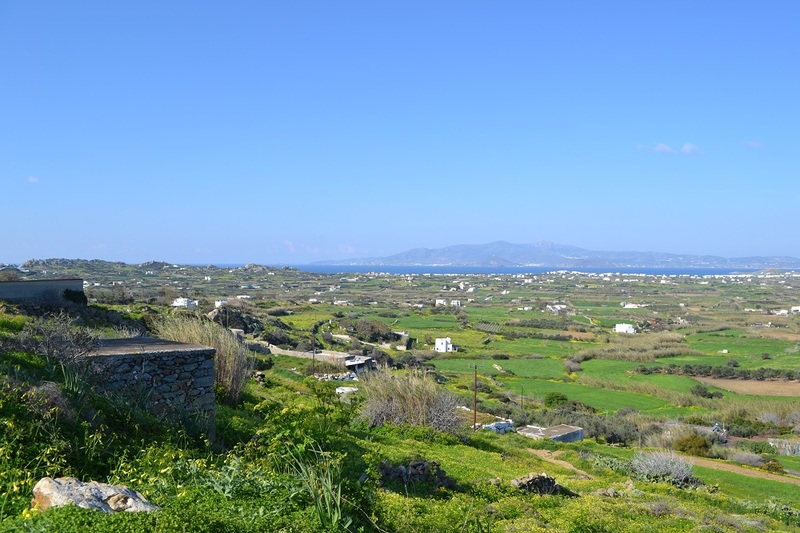 Charming land of 796 square meters has breathtaking views. 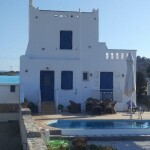 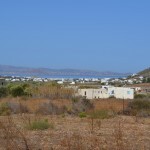 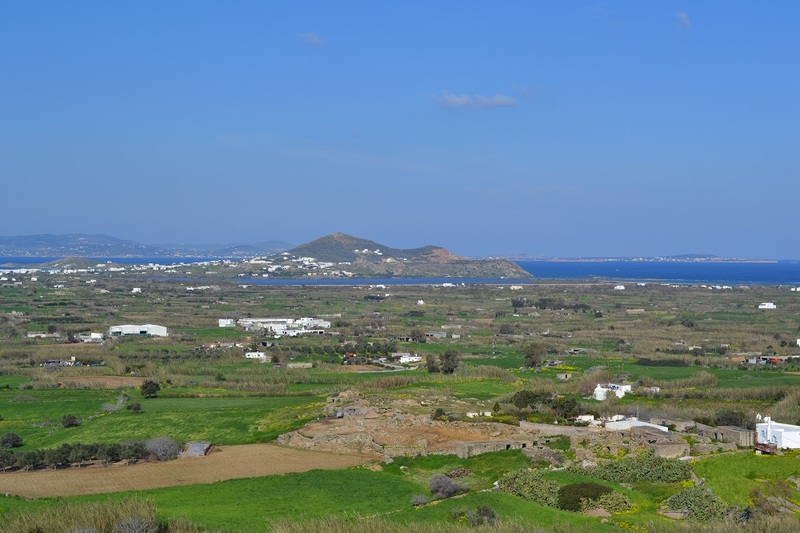 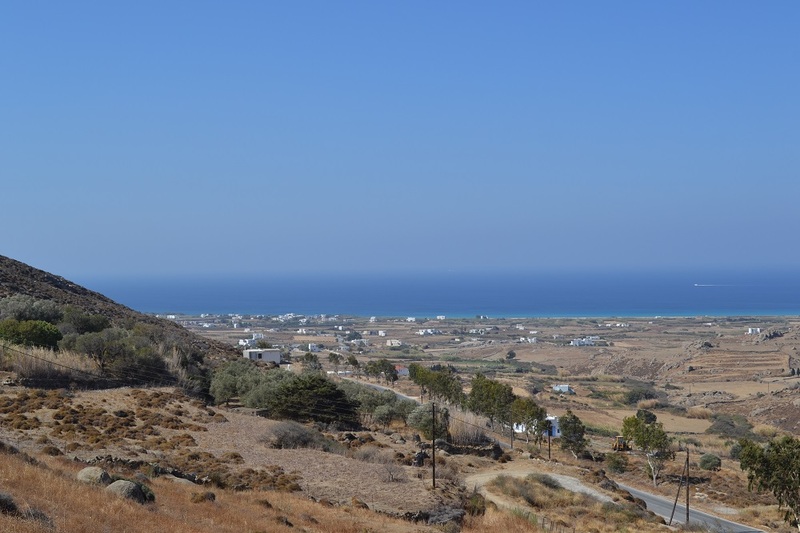 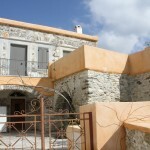 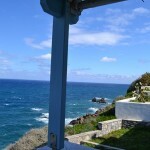 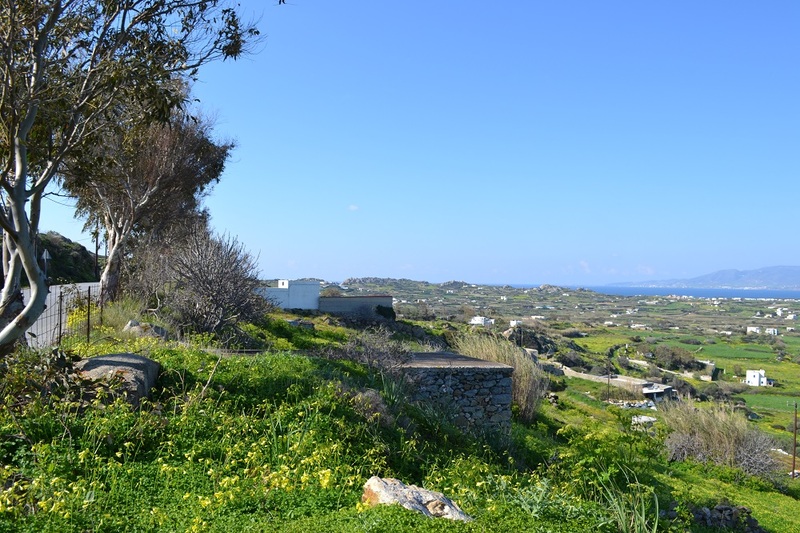 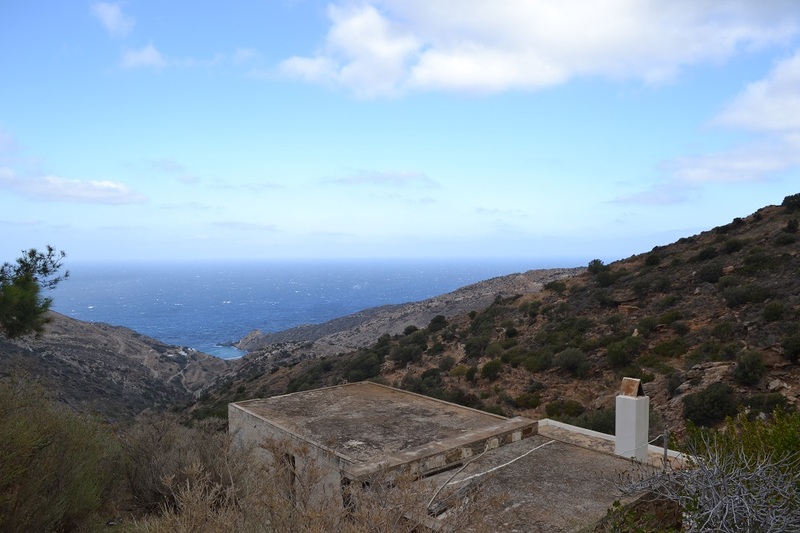 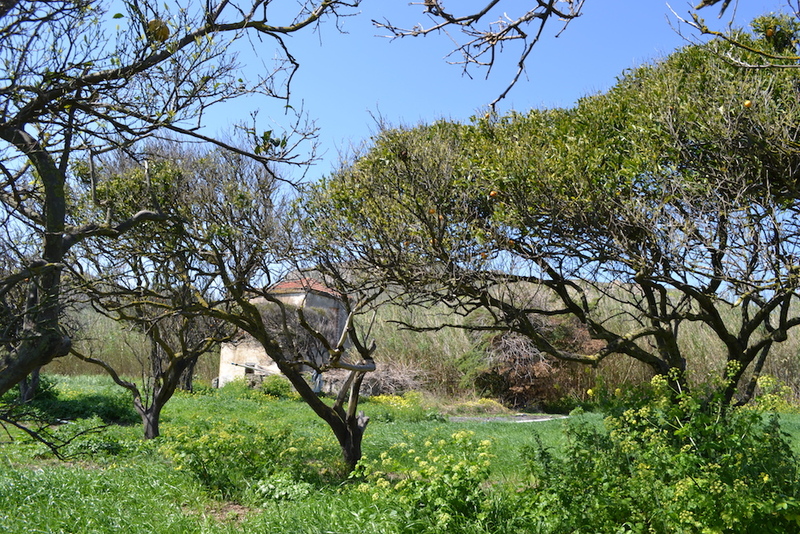 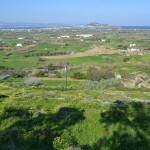 Located in the town of Glinado this land is 10 minutes from the most beautiful beaches of Naxos and the city center. 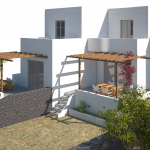 Constructible for 105 square meters of housing, close to all services, electricity, water and telephony. 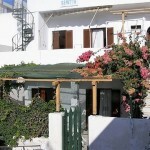 Ideal product for the construction of a holiday residence as well as for a main residence. 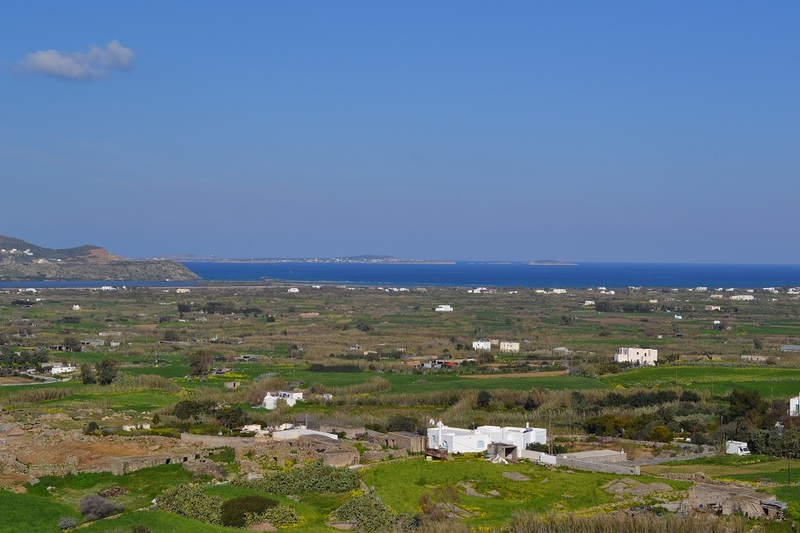 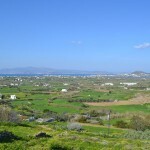 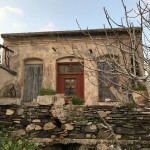 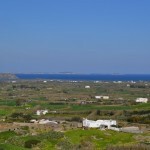 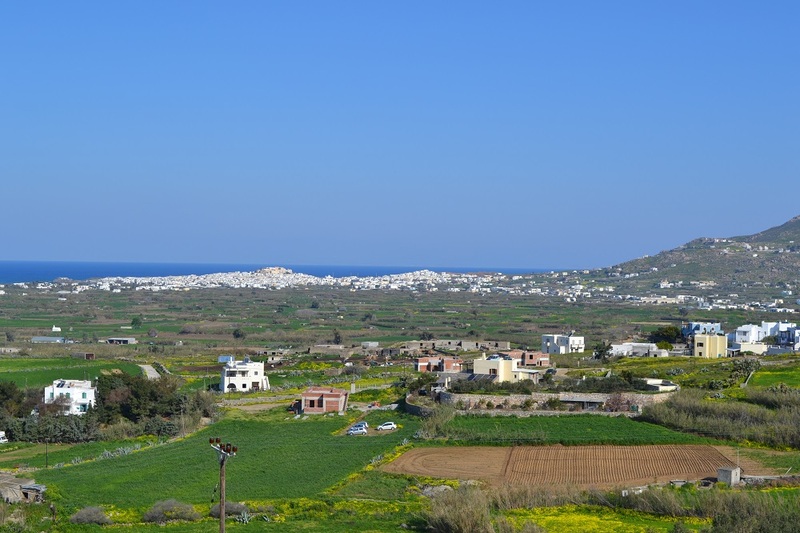 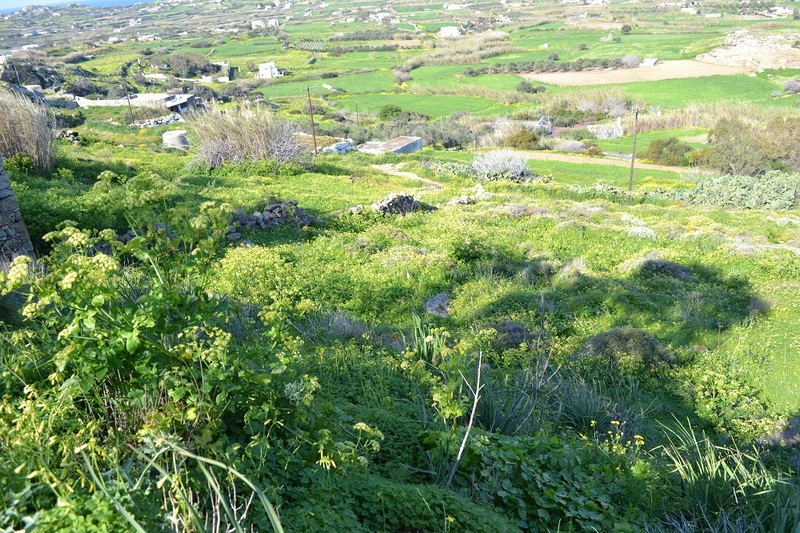 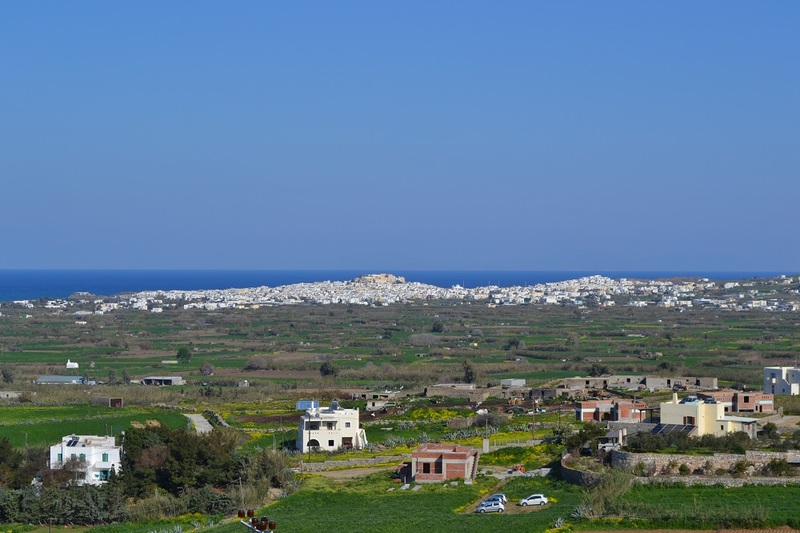 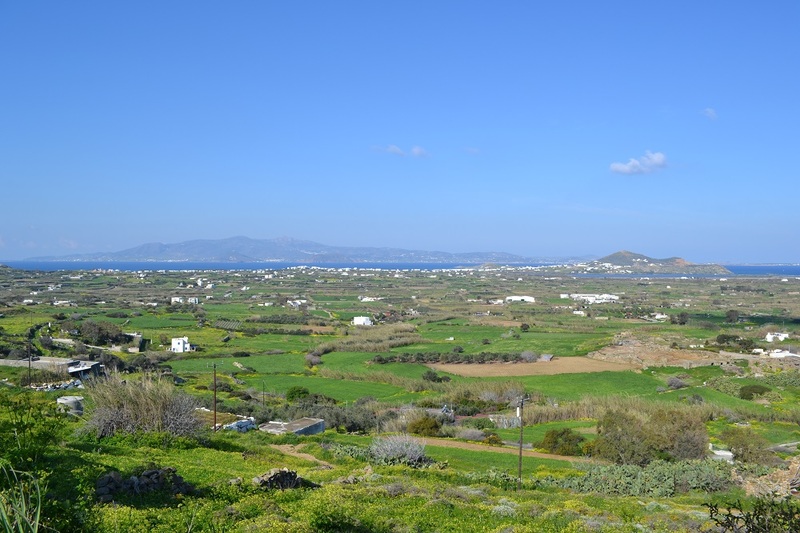 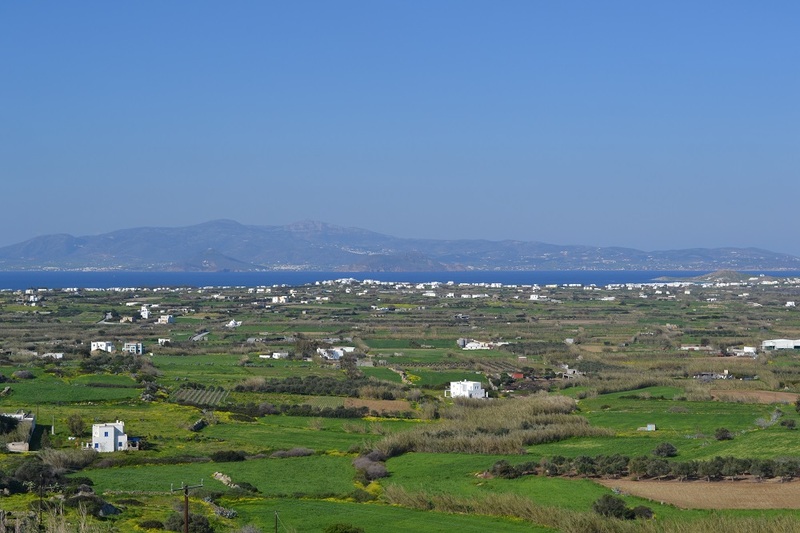 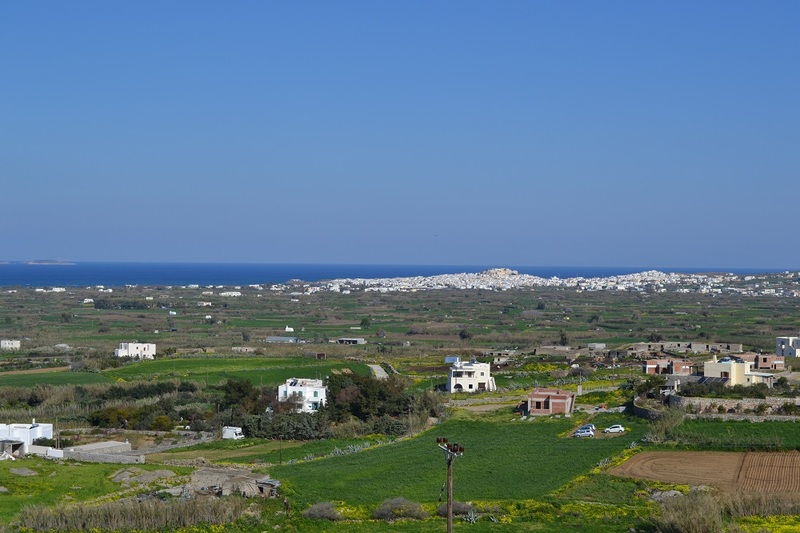 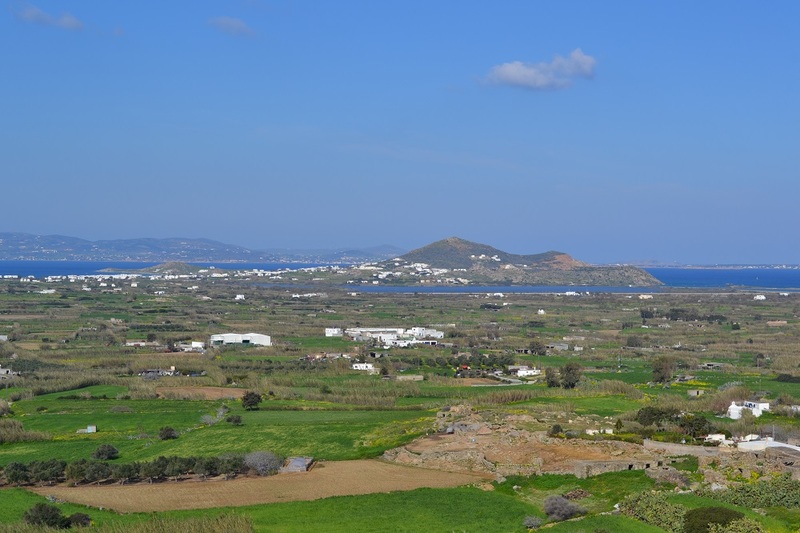 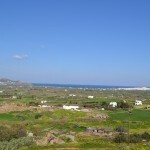 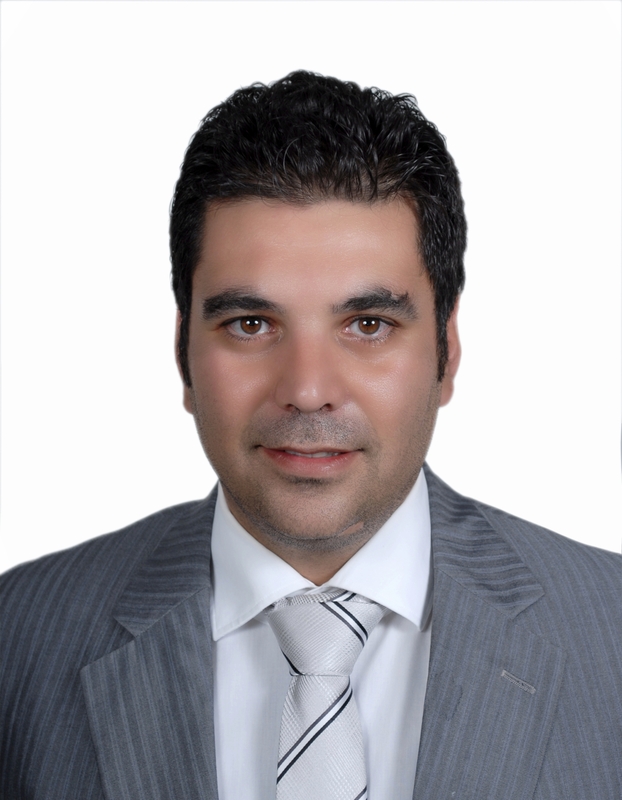 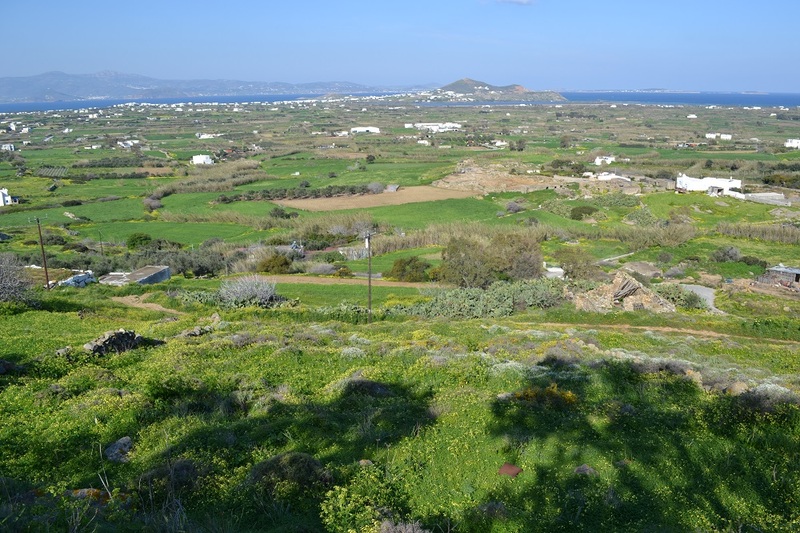 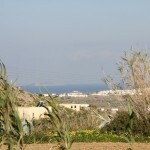 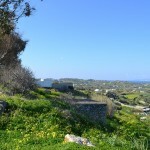 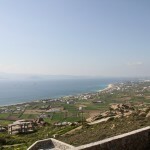 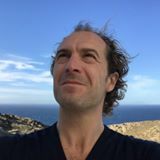 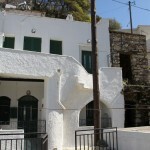 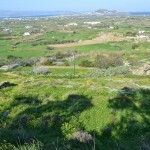 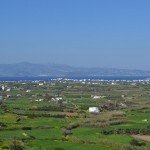 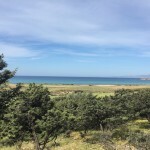 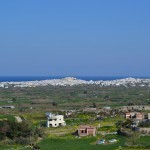 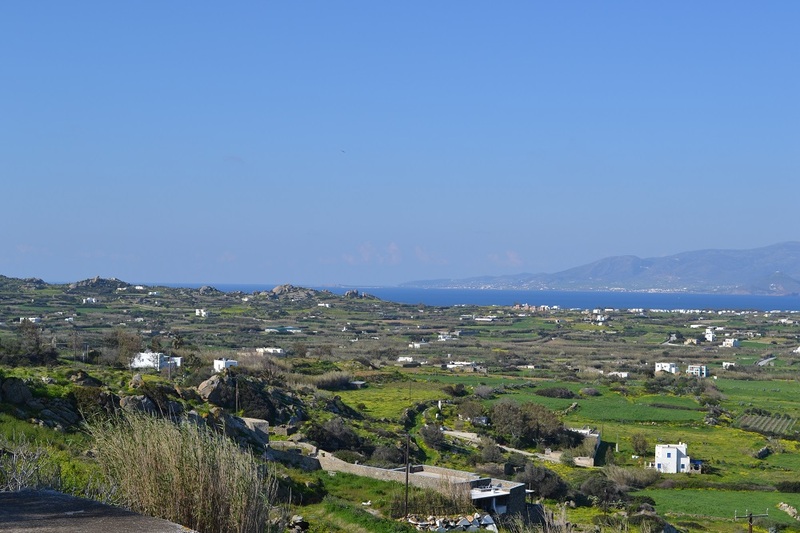 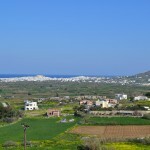 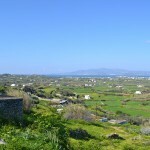 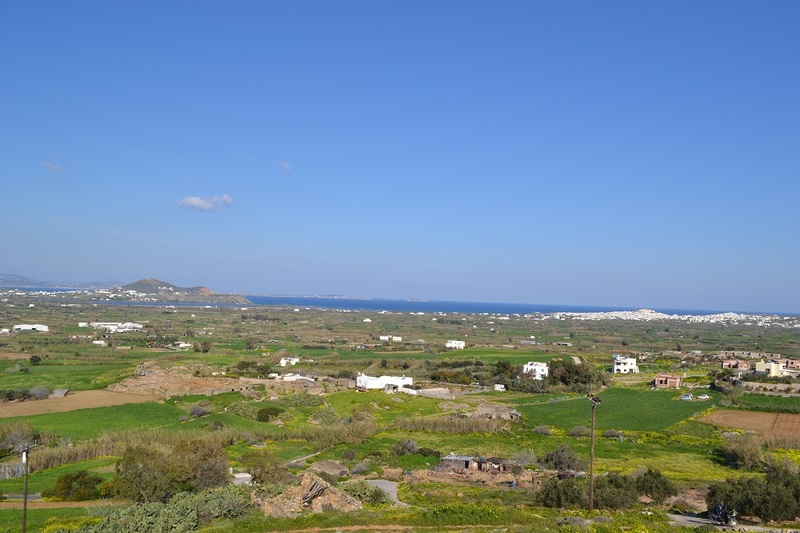 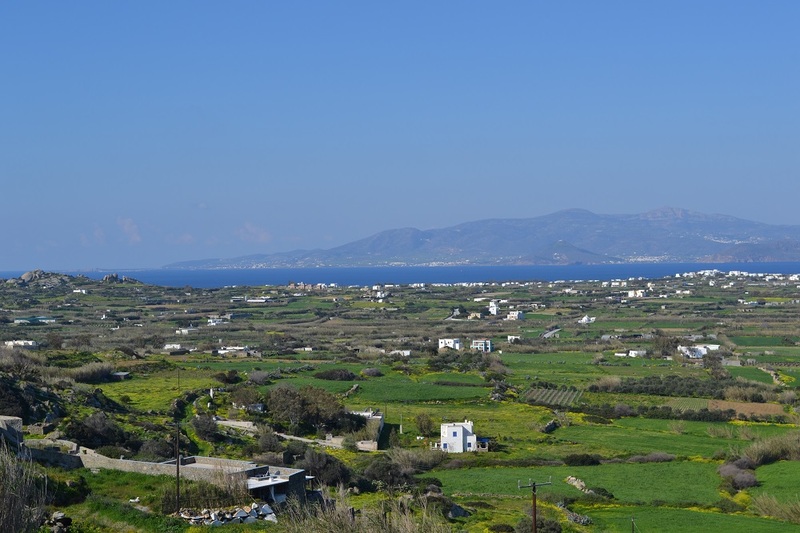 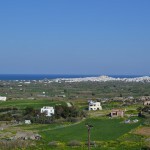 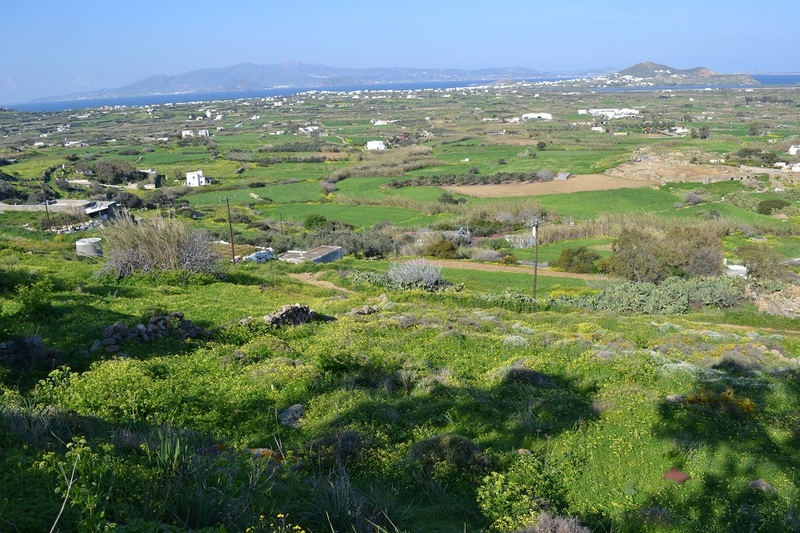 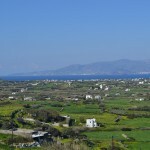 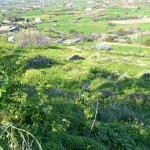 Real Naxos Real Estate Agency Land for Sale. 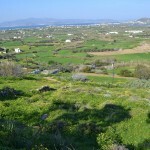 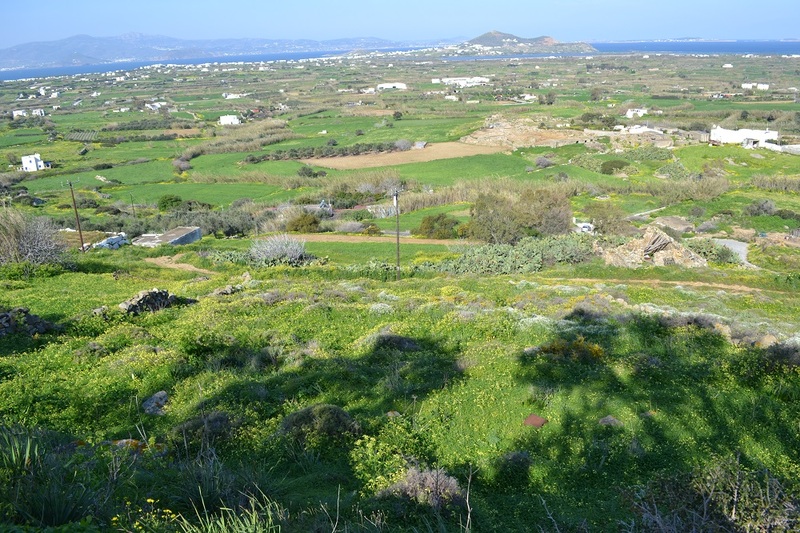 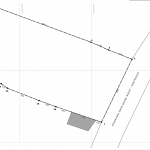 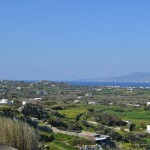 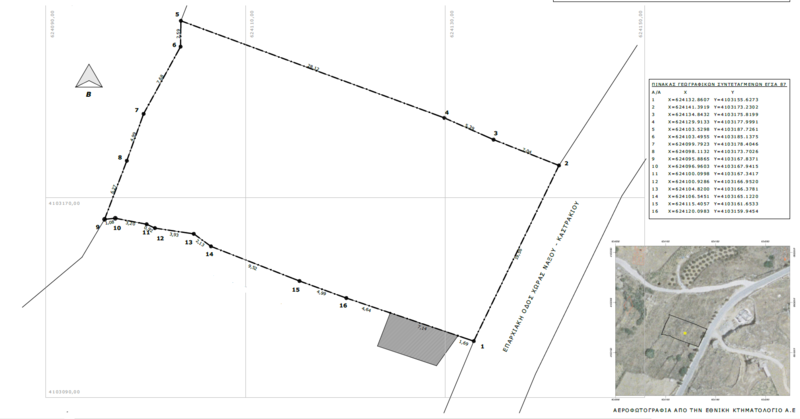 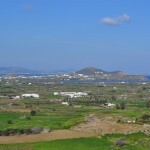 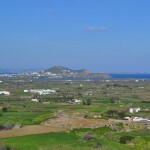 For sale Land 8000 square meters Engares Naxos.